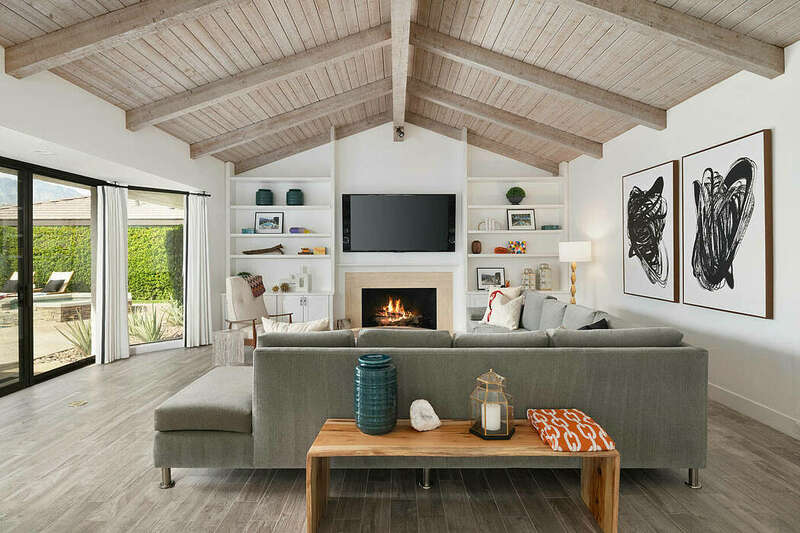 Designed in 2018 by Hue Design, this inspiring single family house is located in Rancho Mirage, California. Redesigned and extended in 2016 by Border Oak, this inspiring private house is located in the United Kingdom. This Mediterranean villa located in Golaš, Croatia, has been built in 1850 and completely renovated and furnished last year by Maja Dujmić i Tomislav Dujmić and Naser Hamza. This traditional villa located in Bellagio, Italy has been recently redesigned by Matteo Nasini. Designed by Colby Construction, this traditional three-story residence is located in Oconomowoc, Wisconsin, United States. This traditional single-story house located in la Cerdanya, Spain, designed in 2016 by Dom Arquitectura. This modern farmhouse redesigned by Francesc Rifé Studio is located in Sant Martí, Barcelona, Spain. Midcentury single family house redesigned in 2018 by Downie North Architects, located in Sydney, Australia. Modern single story residence located in Parkerville, Australia, designed in 2018 by The Rural Building Company. This beautiful luxurious villa is located in Monaco. It’s interior was designed by NG-STUDIO Interior Design.